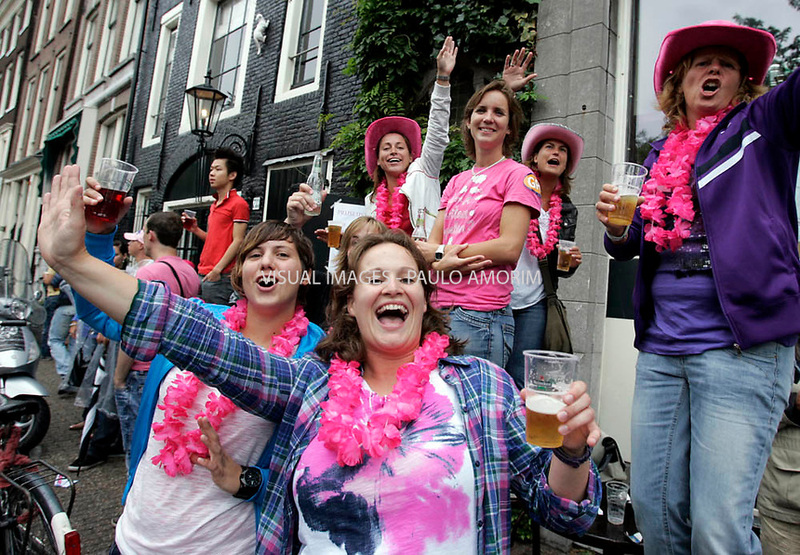 NETHERLANDS, Amsterdam : 2010-08-07 -Amsterdam turned pink on saturday when the annual Canal Parade, the conclusion of the Gay Pride week, passed through the canals od Amsterdam. © Paulo Amorim |CONTACT |All contents © copyright 2019 IMAGES Paulo Amorim. All rights reserved.